Photography Tour Nepal – Nepal has huge potential for photographers. It’s indeed a photographer’s dream come true. One doesn’t even need to be a professional to return home from Nepal with some great shots and with simply an iPhone. For the more genuine and committed photographers, it’s likely you are needing even more from your Nepal photography trip than just few plain shots. We understand what lengths a true photographer goes to get the right shot. We will take you to Heritage Site, Ancient Places, Stupas, Monasteries, Local people, Suspension Bridge and the best places in the Mustang Area. We know places for you as well, even up in the Himalayas. Converse with us and we’re certain we can help you. You will be welcome by our airport representative and take you to hotel for the overnight stay. Breakfast and another day exploration in Bhaktapur,, Thimi (The oldest Nepali village) and Patan Durbar Square. Morning breakfast t the hotel and transfer to Bandipur village for 5 hours, The Bandipur village is typical Newari village located in the hill station from where you can see the mountain and observe the local culture. Breakfast and transfer to Pokhara 2-3 hours and after refreshment, our guide will take you to Fewa Lake for the boating and visiting the temple. 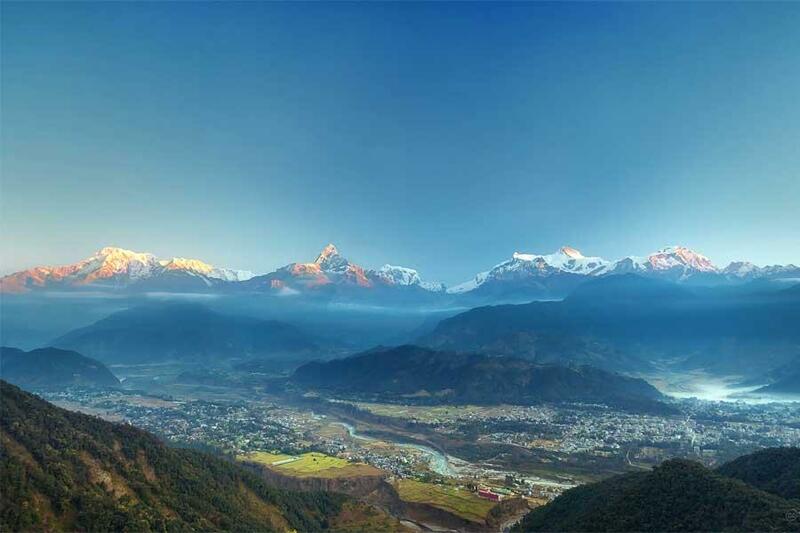 Day 6 :Extra day tour in Pokhara. Overnight at Hotel. Early Morning drive to Sarangkot to catch up Sunrise, You will observe the amazing views of sunrise over the Annapurna Himalayan Range and after few time photo shoot return back to hotel. After breakfast, you will visit the Davi’s fall, Cave and Peace Pagoda. Today, early morning our guide will take you to Pokhara airport to make flight to Jomsom, it takes about 35 minutes, you will see the amazing views of mountain through the window. 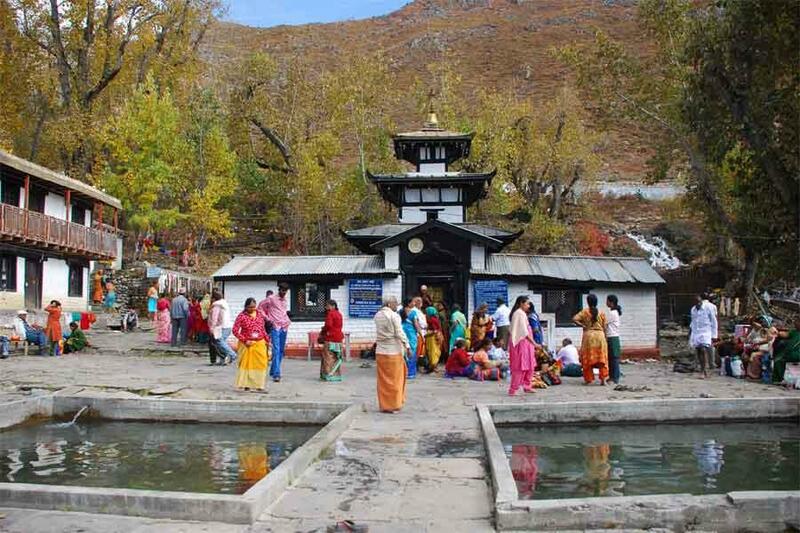 After arrived in Jomsom, take a jeep to Marpha Village. Day 8 :Tour in Kagbeni. Overnight at Guest House. Day 10 : Full Day Safari in Chitwan National park. Day 11: Chitwan to Kathmandu Drive. Early morning you will be served by tea or coffee then start the bird watching activity and after breakfast drive back to Kathmandu. Overnight at Hotel. You will have farewell dinner in a Nepali Typical Nepali Restaurant with cultural dance show. Day 12: Transfer to airport and fly back home. 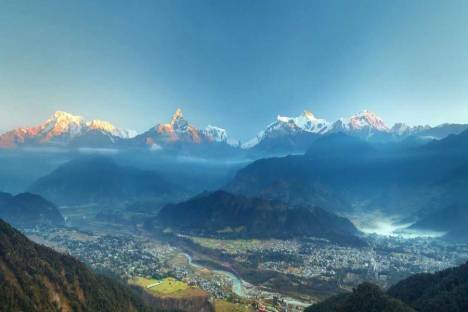 Nepal entry visa fee. You may easily issue the visa upon your arrival at Tribhuwan International Airport Kathmandu. Items of a personal nature such as alcoholic drinks, Hot water for drinking, Hot Shower, Desserts, cold drinks, laundry, Tips.